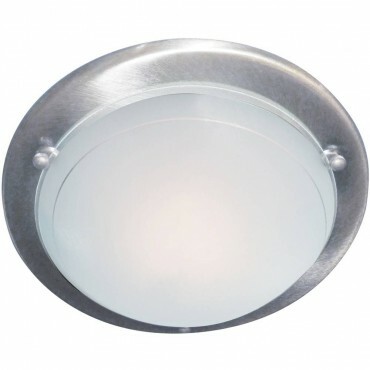 Modern transitional flush light fitting, well suited to homes with lower ceilings. 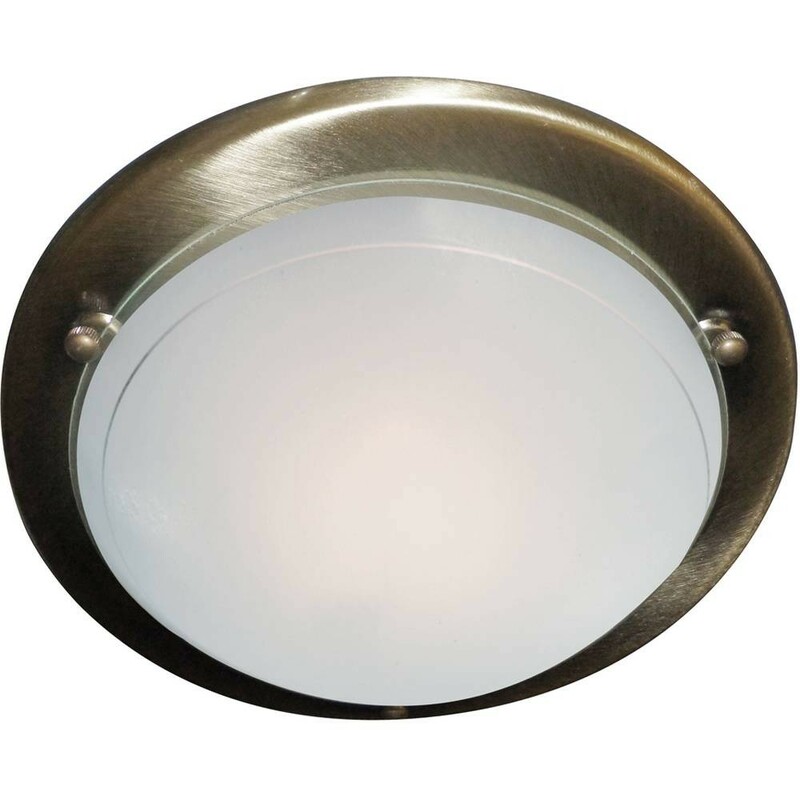 If you can nearly reach your ceiling by stretching your arm up then a flush fitting is a good choice. Modern transitional is probably the most popular styling today; transitional is warmer than true modern which is more plain even minimal or stark in contrast. It creates a feeling of both stylish and sleek with more detail than minimal modern fittings that is well suited to many styles of rooms and it also compliments many furniture styles both modern and classic. Top Tip: Consider the size of your room and check the dimensions of this light. Look at the light you currently have or hold a tape measure up at the size of the new light to give you an idea if it will be in proportion with your room.